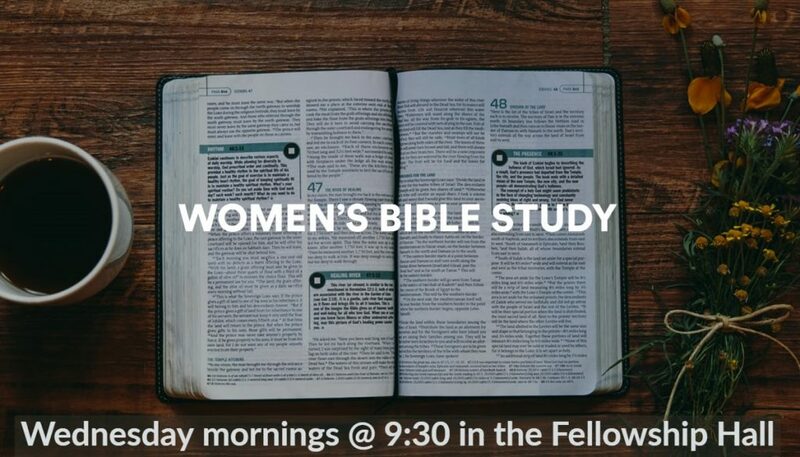 Our bible class will be held in the Fellowship Hall starting at 9:30 am. Join us on February 20th for our new women’s bible class . 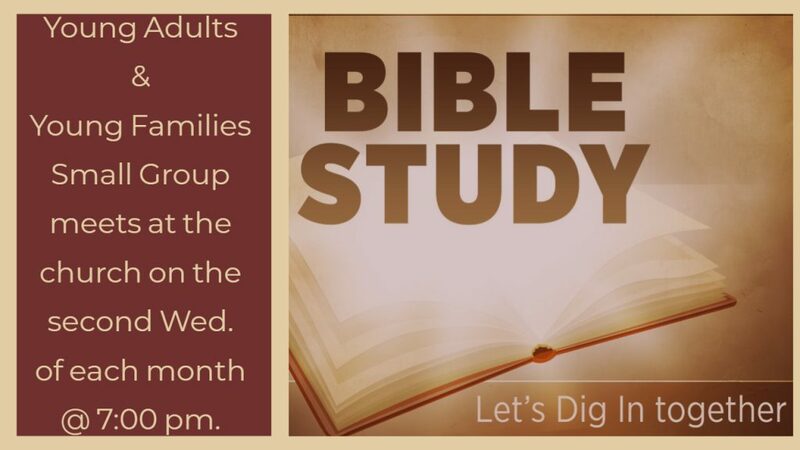 Our bible study will be held in the Young Adults room next to Aaron’s office starting at 7:00 pm. 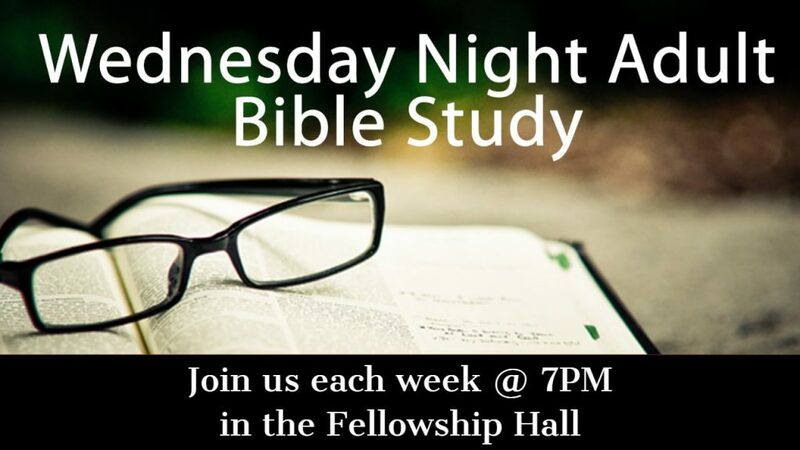 Join us on the second Wednesday of each month led by Brandon Pearce.